If you are looking for the type of review that goes into great detail about plot and characters, you may as well quit reading right now. I don’t do an awful lot of that anyway, and I’m darn well not going to give away a single thing about this book, except this: it’s bloody wonderful! Finished it over breakfast today, crying on my poached eggs, and any book that brings me to tears like that is a 5-star book in my mind. It means that it engaged me so completely that the characters and the world became real, and I was fully invested in each. I’ve been a fan of Rachel Caine for a long time. Her Weather Warden series and its Outcast Season spin-off were terrific fun. I even enjoyed every single book in her YA Morganville Vampire series. But she has soared to new heights with this one. I loved every plot twist, every setting description, and most of all, every character. Scholar Wolfe and Jess Brightwell, in particular, as different as they are. Both broke my heart, and the only thing about the entire book that I hate is the fact that I have such a long, long time to wait for the next one. As you can probably guess, I highly recommend this new series. 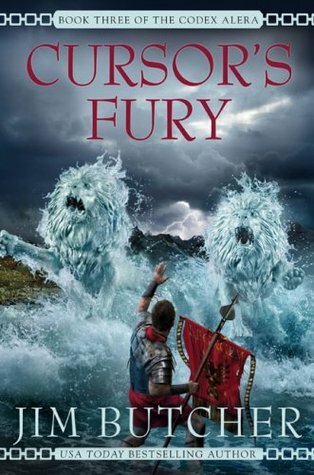 Finished reading Princeps’ Fury at midnight last night, and it was so blasted good, I downloaded Book 6, First Lord’s Fury, immediately, and started right in on it. Of course, I fell asleep before I finished the first chapter, but at least I found out what happened in the next scene. This series is SO action-packed, and filled with courageous souls doing heroic things, I just can’t put it down. It’s fun, it’s fast-paced, and it’s scary as heck at times. In short, I love it. And I highly recommend you start with Book 1, Furies of Calderon, and read straight through. Yes, the books are long and there are SIX of them. But, they are oh, so worth it! Can’t imagine what took me so long to start on Jim Butcher’s Codex Alera series. I guess I never figured I’d really enjoy epic fantasy, but I figured wrong. These books just keep getting better. 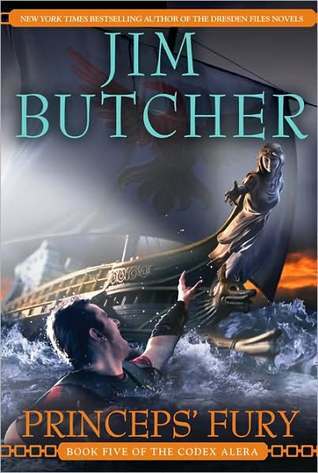 Butcher’s writing gets stronger and stronger, just as it does during the Dresden Files series, and the characters become more engaging and interesting as the stories progress. Due to the scope of this tale, I’m not going to try to go into very much detail in this review, but I will say that Tavi is turning into a hero for the ages, and his journey is amazing. Amara and Bernard are a couple to reckon with, and there are villains both evil and complicated to stir up trouble in every book. Some very interesting clues have been laid out like a trail of breadcrumbs, and I find myself thinking ahead to what they all mean. I’ve been right at times, and surprised at others, and I’m eager to read the last three books and see the whole back story unraveled before me. 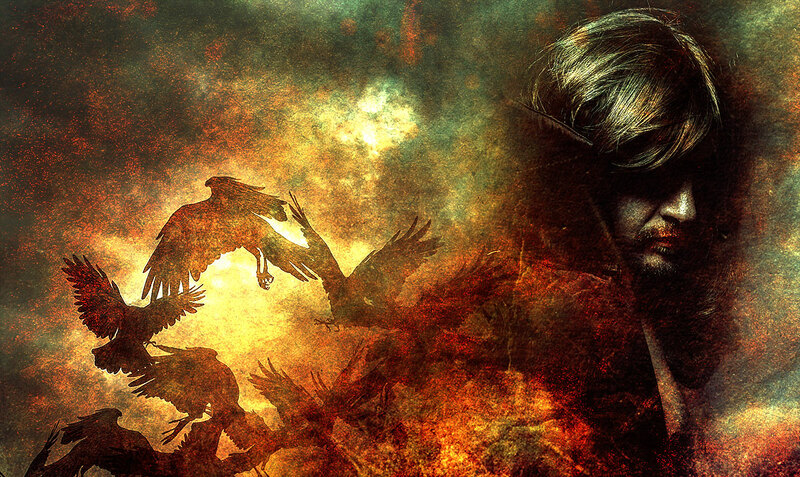 If you’ve never tried epic fantasy before, this could be a good place to start. If you are already a fan of the genre, but haven’t read the Codex Alera books, you should check them out. They are fast paced, full of adventure, and a lot of fun. And oh, yeah…there’s a bit of love thrown in for good measure. 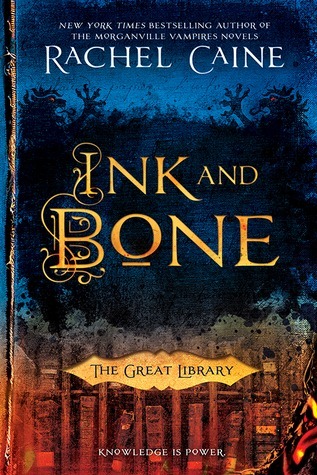 I highly recommend these books, and this third of the series is the best so far. I can’t believe my mistress talked me into this. While I’m sure there are some alien nations to whom that would make perfect sense, the less-than-civilized human race probably can’t make heads or tails of it at all. And you call yourselves clever. Hmph. Ugh, just saying that word out loud makes my teeth clench. I can’t believe I agreed to this. I don’t even know what I’m supposed to talk about here, or why any of you would even care what I, a once great sorcerer of the Midsummer Empire, have to say. That was so long ago, and I don’t like to talk about it, so don’t ask. I don’t suppose you want to hear about the bird I watched in the bath for a three hours this morning, do you? It was lovely. Bright red, its wing black-tipped. Completely unaware of my dutiful inspection, I would have caught it had someone left the door open so I could slip out. Then again, maybe not. The master frightened it away with his triumphant bellow from the study. He finished his novel. Whoop de doo. Maybe one of them will finally clean out my litter pan. Now she’s staring over my shoulder, reading the words as they appear on the screen as if she can’t hear me speaking them. Snoop. Can’t a cat get any privacy? Out with you, vapid human. To the market for my sardines. I am blogging, and I can’t do it with you eavesdropping. Ha! She’s offended. Good! It’s not like I ask to listen to all her telephone conversations. The least she can do is leave me alone while I’m broadcasting to the world. Because cats love nothing more than to sit around watching paint dry. Please. Do not call me Mr. Pounce. I implore you. Who names a cat something so dreadful? Who? If only she knew how absurd she was. How ridiculously insufferable… And yet, I adore her. Don’t tell her so, please. If she ever knew I felt this way about her, she’d never let me live it down. She’d be impossible to live with, always asking for cuddles and kisses, and while I do tend to enjoy the occasional snuggle (I can’t believe I just said that out loud, where is the delete-audio function on this thing?) it would only give her the wrong idea if she knew I actually liked her affections. I suppose that’s why this curse, the one that forced me from my body into this dreadful feline form so long ago, is apropos. I once thrived on the affections of others; unfortunately those others did not always belong to me, and it was my own lack of self-control that landed me where I am today. Perhaps one day I will tell that story to the master, so he can write it down in one of his books, or maybe I’ll blog it. I suppose this isn’t so bad, really. I do love the sound of my own voice, but you know what I’d love right now best of all? A nap. I think it’s time for me to take one. Yawn, and stretch, and all of that. Be gone with you, now, but don’t forget to indulge in the story about my mistress, Siren. Well, really it’s a story about yours truly. I am in it, therefore ‘tis about me, and that is what makes it a good story. Go on now, off with you. There’s a nice stream of sunlight pouring through the dining room that’s going to be perfect for my snooze. 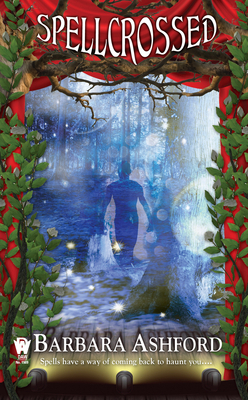 To find out more about Mr. Pounce pre-order a copy of Jennifer Melzer’s Siren from Amazon.com. You can also pre-order signed paperbacks from Jennifer Melzer. Instead of our regular Author Interview today, I’d like to introduce my first guest blogger, Vanessa Finaughty. Vanessa is in the middle of a blog tour, and has taken the time to answer some questions about her new series. Hope you enjoy finding out why you should love Lashlor Leaflin . I confess, I’m intrigued. Yep, it’s time for another What Are You Reading post. Inquiring minds wanna know! I have just gotten started on Neil Gaiman’s Stardust. I’m not very far into the book, but I am thoroughly enjoying what I have read to date. I can’t wait to see how all these many characters connect to each other, and whether or not the hero’s search for a fallen star, which he intends to present to his lady love, will be fruitful. And if it is, will said ladylove really have been worth the journey, or is his destiny to meet someone else along the way? 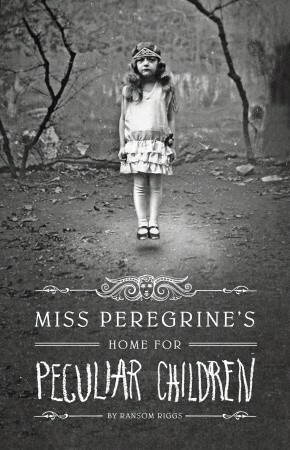 This is the third book of Gaiman’s I’ve read, and so far, his writing hasn’t failed to pull me into worlds of fantasy and dreams and occasionally, nightmares. I will be reviewing Stardust as soon as I manage to find time to finish it. So tell me, my fellow bloggers, what are YOU reading this week? Let us hear from you!